Men's swimsuits in a bright green. 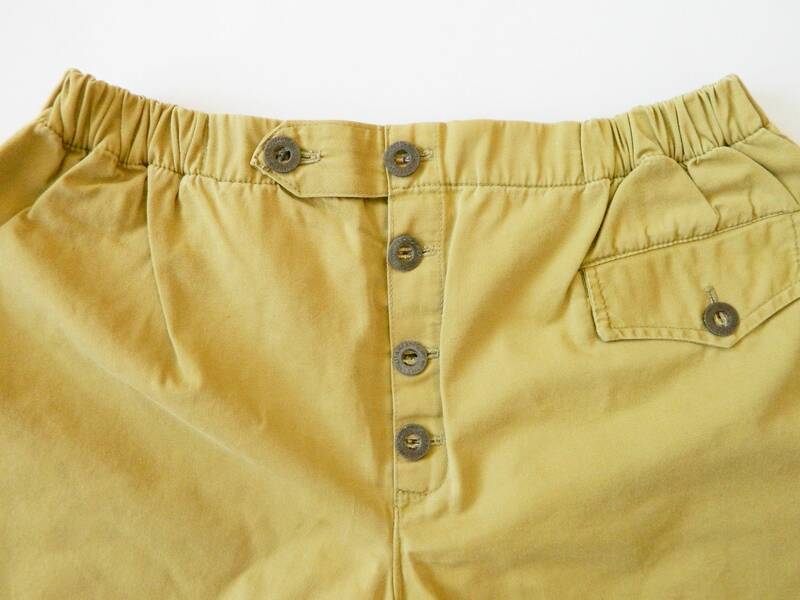 The trousers have a small pocket and buttons in front. Very good vintage condition. 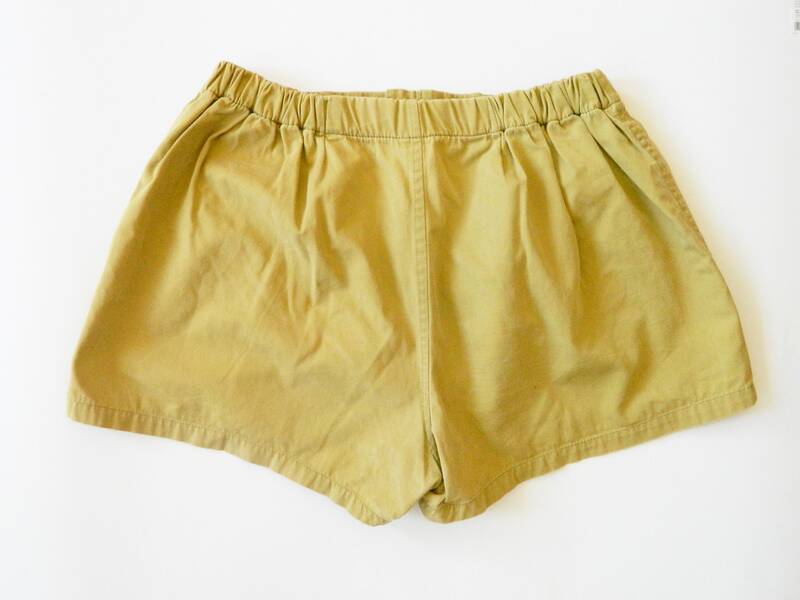 Man's swimming shorts in a bright green. 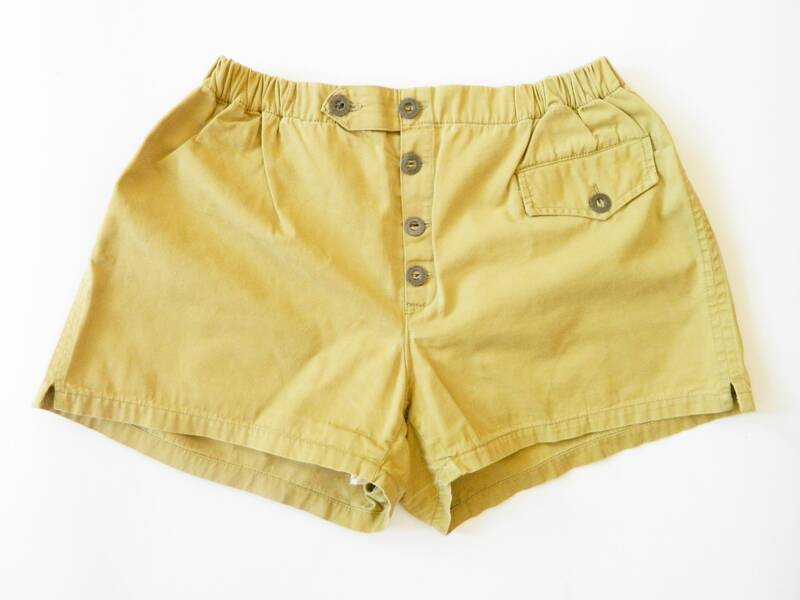 The trousers have in front a small pocket and buttons. Very good vintage condition.